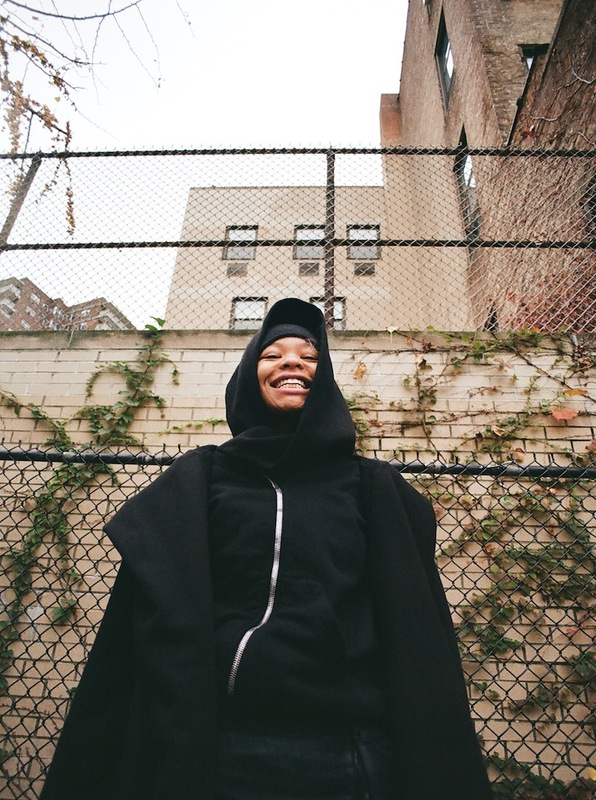 "You’ve always got to give yourself that talk and remind yourself of how good you are..."
“I definitely feel like 10 times harder to get them to notice you, and even when they notice you, you STILL gotta keep going crazy just to get the props you really deserve,” states Kodie Shane, the latest star to roll out of the city of Atlanta. The 20-year-old rapper is no stranger to the music business and what it’s like being a female in this world; her sister Brandi was part of multi-platinum selling US girl group Blaque. Her father Danny is also a musician, and her mother Hope also doubles as her manager, a strong family tie that she believes keeps her on the right path. “It also helps having people around you who also believe in you and keep you on track,” she postulates. As the Peach State native carves her own way in the industry, she’s already wise beyond her years when it comes to keeping herself on track. “I’ve definitely had those moments when things get hard and you want to quit. You’ve always got to give yourself that talk and remind yourself of how good you are.” Since the release of her ‘2060’ EP back in 2016, Kodie has become one of the hottest young talents to emerge onto the scene, and her mixture of melodic rapping over catchy instrumentals is something she’s always had in her locker. “When I first started writing music I just wanted to rap. But now I like writing full songs, with raps and melodies all together, I love melodic stuff,” she offers. Her rise has seen her link up with another rapper with melodic tendencies, Trippie Redd, a pairing that has seen the two link up on several occasions, including on both of each other’s respective albums. “I’ve known Trippie since like 2016,” she confides. 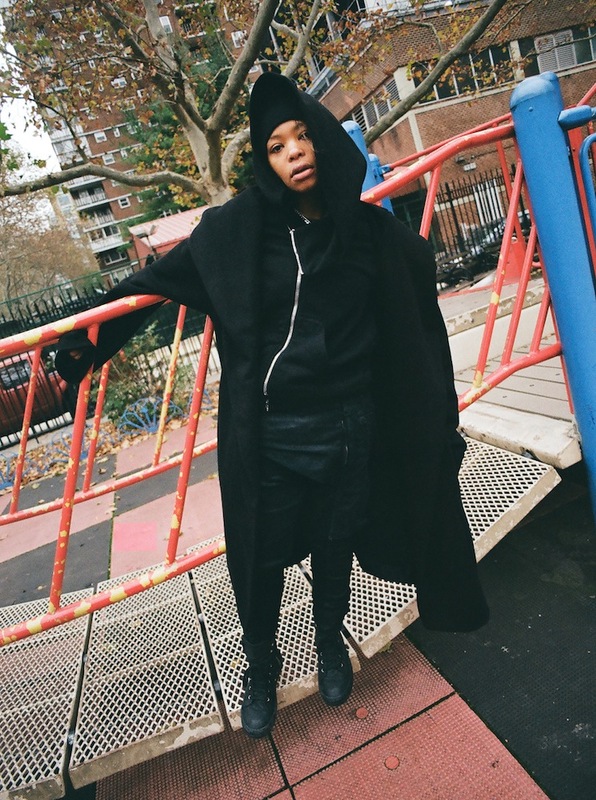 “We’ve known each other for a while so it’s definitely organic when we come together.” Kodie embarks on her first world tour in 2019, including a stop in London, a place that she’s particularly excited to discover.